Welcome back to The Mix Lab, A Podcast of TRUE Hip-Hop! TIme for another special edition release. 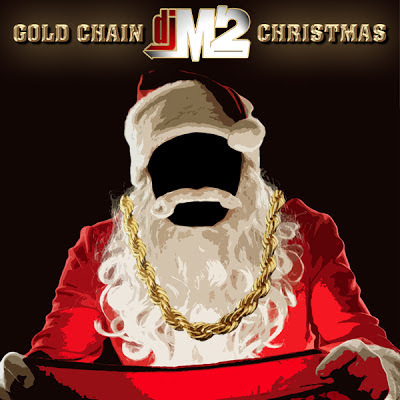 "Gold Chain Christmas" is latest mixtape from Phoenix's only DJ M2 of Power 98. 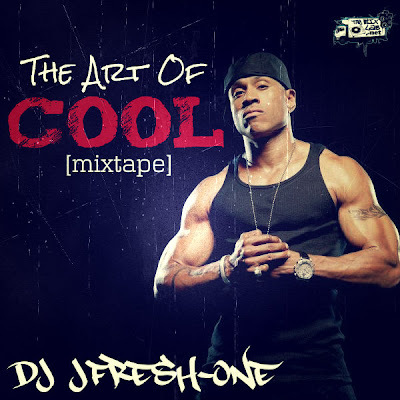 He decided to release this mix earlier this week when he woke up one morning an felt the holiday spirit. So he expressed that thru this very mix. 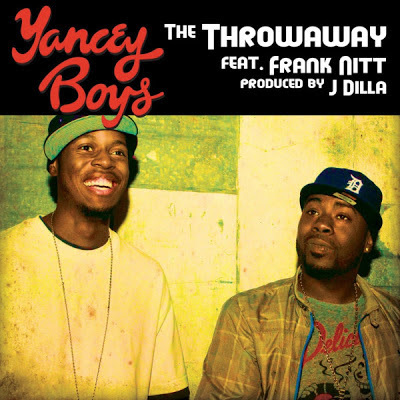 Its more unique compared to other holiday mixtapes because its packed with rarities, Christmas remixes, scratches, skits and with a classic Hip-Hop touch. As DJ M2 says, "I guarantee it will make you want to get drunk off egg nog and spread the holiday cheer!" Please, keep in mind that to enjoy this with grown ups because there is "naughty list" words! Also have a safe and blessed time....Merry Christmas!